If you found a rental you would like to see, call Jacquie or Ryker at (406) 245-6263 to schedule a showing. They can answer questions you might have about our rentals and policies. Watch this video from Visit Billings to see how you can be inspired living in Billings. 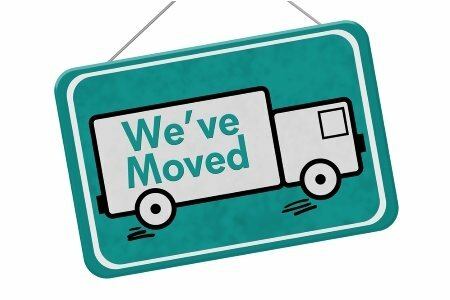 We have moved and are located near the corner of 19th and Grand Ave.